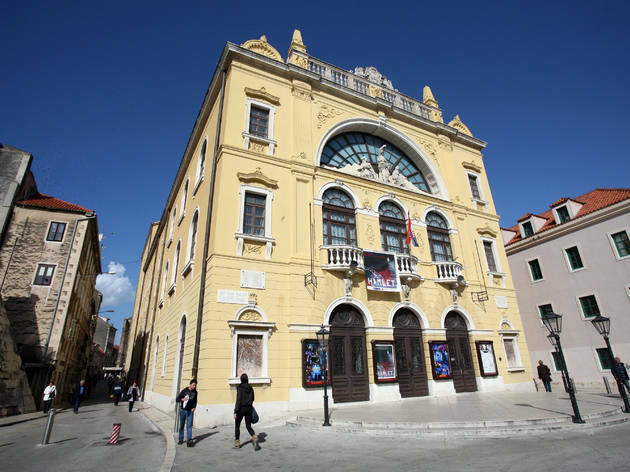 As in Zagreb, the National Theatre in Split played a vital role in the promotion of the Croatian language while the country was still ruled from elsewhere. This venerable institution opened in 1893, first at Dobroma, before this imposing edifice was built decades later. Early performances featured troupes from Italy while a local theatrical culture developed. 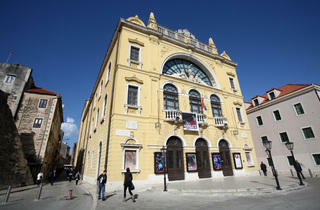 Today the HNK not only stages Croatian-language theatre, but also foreigner-friendly opera and ballet. It's a major venue during the Split Summer Festival.